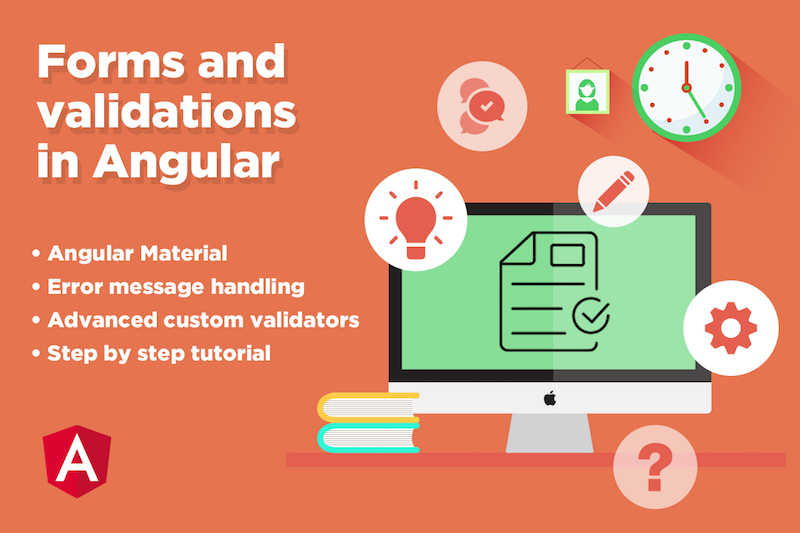 Angular step by step tutorial covering from basic concepts of Angular Framework to building a complete Angular 7 app using Angular Material components. We will go through the main building blocks of an Angular application as well as the best practices for building a complete app with Angular. Also, this tutorial shows how to setup your development environment and workflow so you can start developing Angular apps right away. 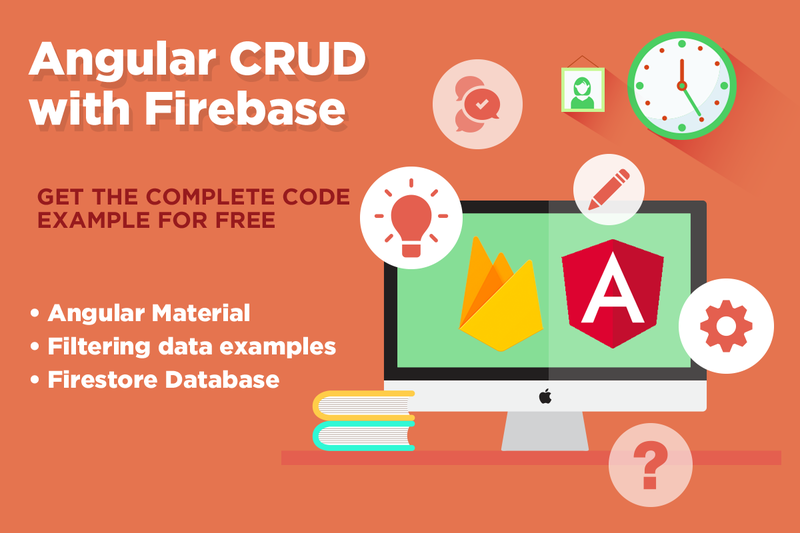 Learn to create a complete Angular 7 application using cloud Firestore as a Database. Also learn how to query your data from Firebase with different filtering options. 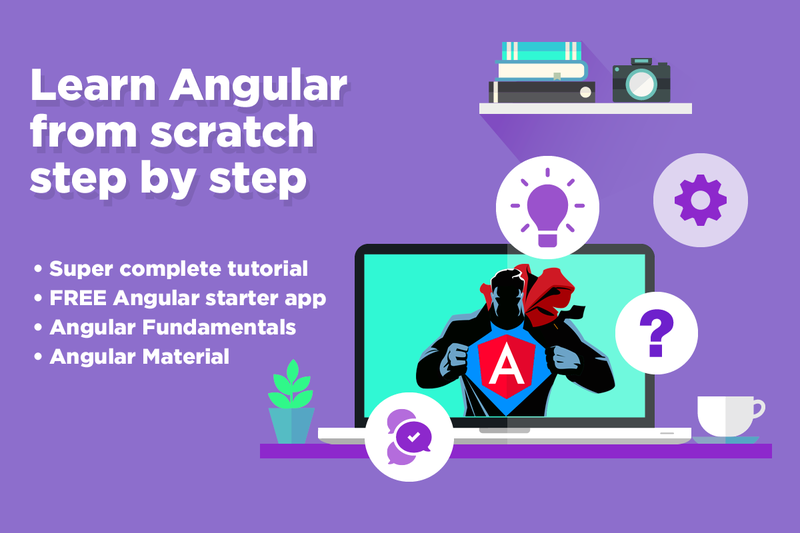 This is a step by step and complete angular tutorial that will help you creating your Angular application with Backend and Database. When developing web applications, any type of authentication feature is necessary. If you think of the many social platforms and email sign in options available, authentication looks like a very complex task. 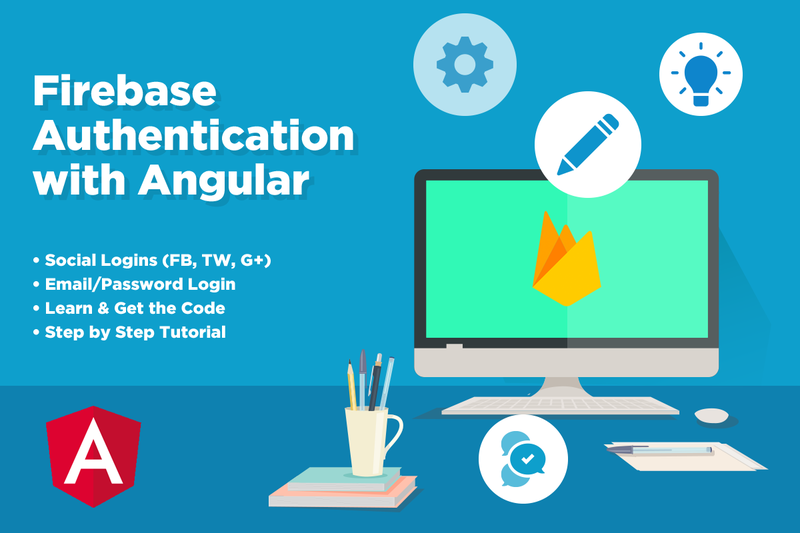 In this Angular 7 tutorial we will explore how to setup an email/password as well as social login authentication workflows for Angular 7 apps using AngularFire2 library.